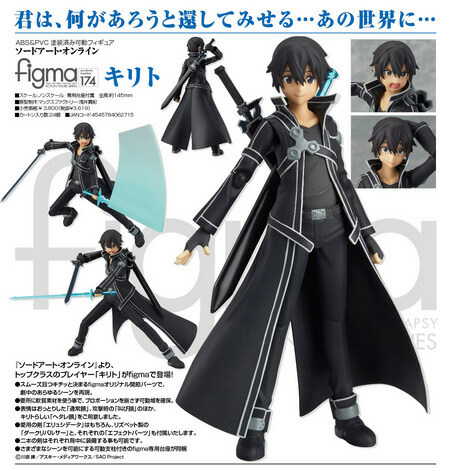 Figma News Fridays! I ended up not spending much time online this week because I have a job again! Finally. 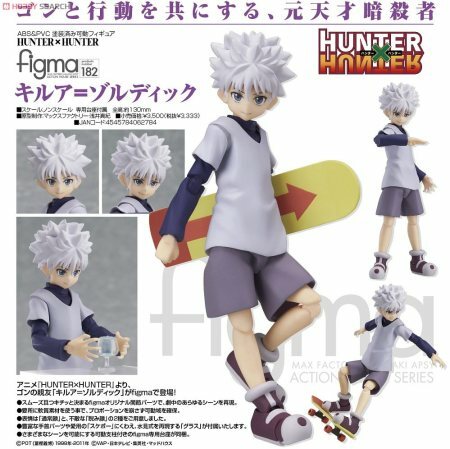 I haven’t worked since May, so I can now buy more figures replenish my savings account. Of course I’m going to concentrate on the important things in life, but that’s not interesting material for a figure blog. This will impact the blog in that I’ll have more wiggle room for extras and my projects, and you all also won’t have to see me try to explain my barren loots. It shouldn’t affect my time for blogging since my days are free for now. It was only an issue this week because I need to fix my ridiculous sleeping schedule. So if it took me a little while to respond to your message, or if you were expecting more posts, that’s why! Speaking of this week, it was decent for figures! We have release date info and an super snow-riffic announcement! So let’s get started! Kurisumasu is happening! 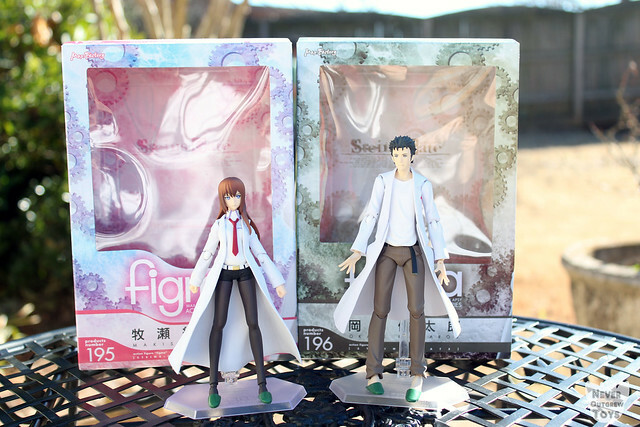 Kurisu is joining her lab coat clad counterpart for a release in December. But will Okabe be out in time to join them? That just might take a Kurisumasu miracle, but I’ll share the good news if it does! Kurisu will be released on December 16th. Amazing! November is almost over already. Does that mean the year will be over soon? No, that’s crazy! Or maybe it isn’t. 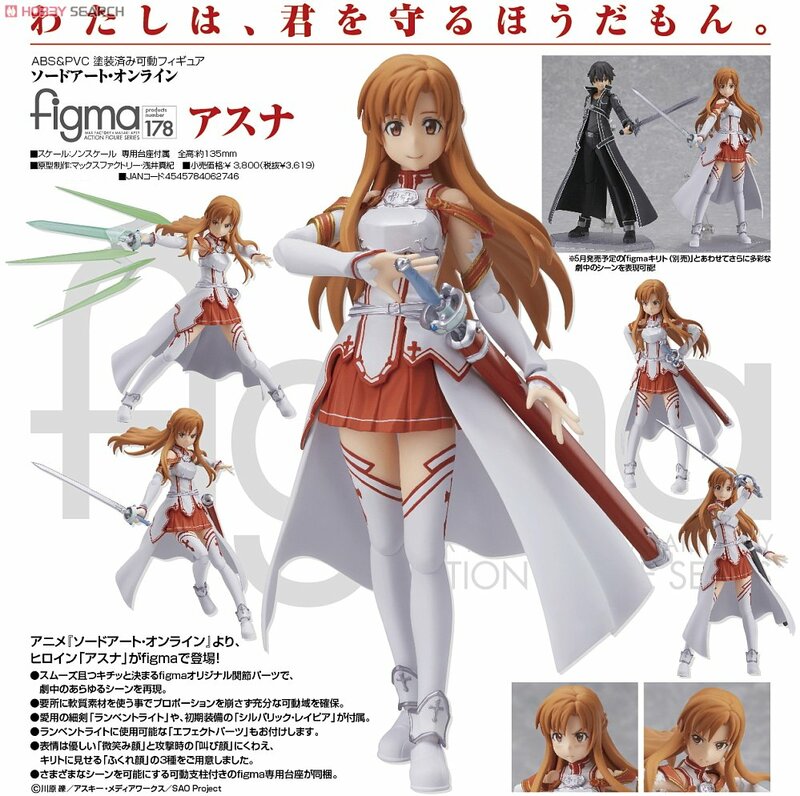 Well, the one thing that I’m sure of at least is that the week is over which means that there’s figma news to fawn over. With only one preorder and two delays, there isn’t much to fawn over, but we’ll have to make the best of it. I also have some other news to share at the end of the post. So let’s get started! Hopefully you weren’t looking forward to Hiro or her one accessory, Nazuna, this month because she has been Delayed to December. Just think of her as a present to yourself!